Editor of an issue of Revue d’ethnoécologie. Vol. 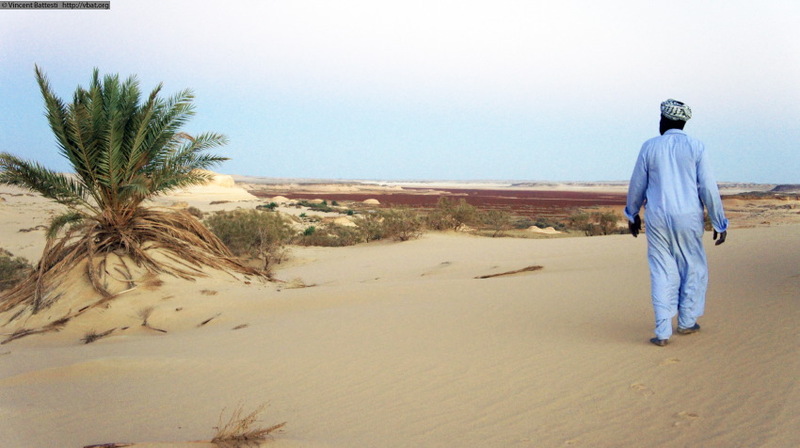 4 special: “The Date Palm: Origin and Cultivation in the Middle East and in Egypt/Le Palmier dattier: Origine et culture en Égypte et au Moyen-Orient ”, 2013 (published in Jan. 2014]. Aïsa dans une oasis antique abandonnée, Um Iktaben, le 21 novembre 2010 (17h28). Emirates Journal of Food and Agriculture. 26.11 (Nov. 2014): p1031. I joined lately the editorial team of this issue. Originally, this volume would reflect the work of the ANR (founded research team) Phoenix (which I was not directly involved), then this issue has evolved and changed also several times the journal. Recently, far later my article has been accepted in this issue, the co-editors have asked me to join them to continue the publishing work with them, a work already well underway. I thank them. This article has been read 4904 times. Dernière mise à jour de cette page le Friday 29 March 2019 à 10:46:53. //// -----> Citer cette page? 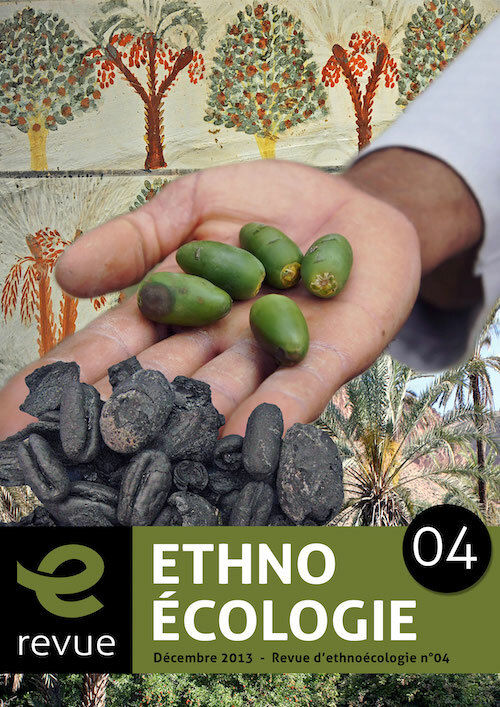 Margareta Tengberg, Vincent Battesti, Claire Newton, "The Date Palm: Origin and Cultivation in the Middle East and in Egypt" [en ligne], in vbat.org anthropoasis, page publiée le 8 January 2014 [visitée le 19 April 2019], disponible sur: http://vbat.org/spip.php?article667.